We would like you to join us in a hunt of your choice. All hunts, except Spring Black Bear, are in Douglas County Oregon on privately owned lands (20,000+ acres). 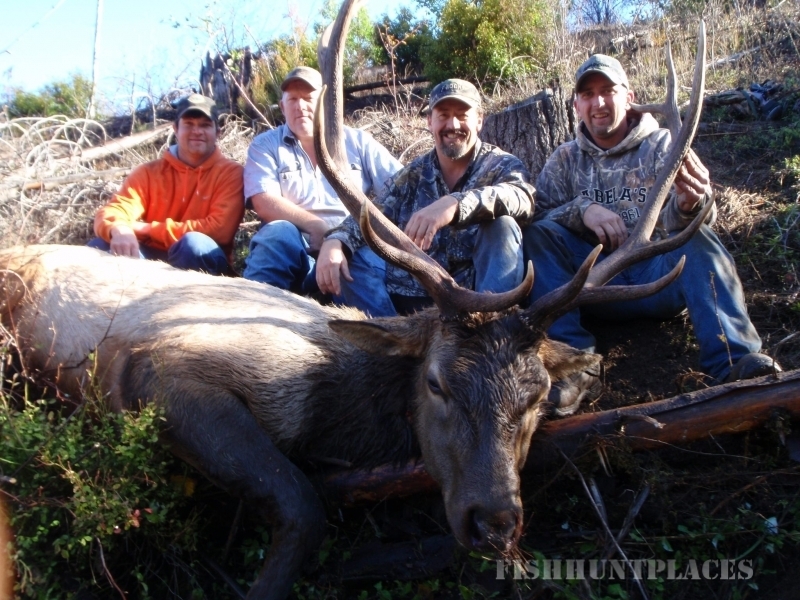 Our goal is to provide each hunter with the opportunity to take a trophy quality animal. We have hunted our ranches and the other leases for over 20 years, getting to know these ranches intimately. All hunts include food, lodging, transportation to and from the field each day, and 1 on 1 guiding.